Trade waste is any wastewater discharged from a business or industry, aside from sewage which comes from staff amenities or office facilities. Council wastewater systems are primarily designed to service households with normal domestic wastewater. 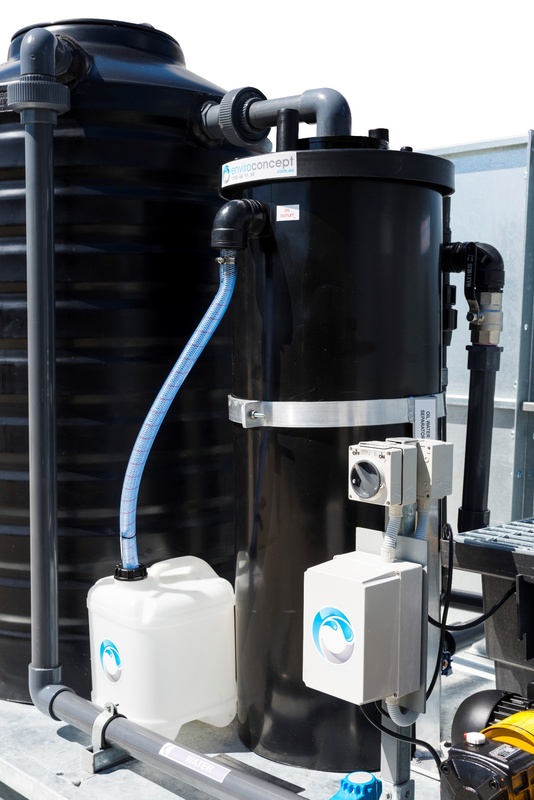 Council wastewater systems are also available for industrial wastes or trade waste whenever it is safe and appropriate to do so, however not all industrial wastewater or trade waste are compatible with the council wastewater systems. Trade waste contain different types of contaminants depending on the source and may include most of, but are not limited to the following: Biochemical Oxygen Demand (BOD), Suspended Solids (SS), Fats, Oils and Grease (FOG), Metals, Chemicals, Volatile Liquids, Radioactive Substances, Bacteria and Viruses, Stormwater, etc. Before trade waste can be discharged into the council sewer system, business owners are required to obtain trade waste permits and ensure their wastewater quality comply with the trade waste acceptance criteria. This is particularly important as most trade waste requires preliminary or special treatment before it can be discharged into the council sewerage system. For example the kitchen wastewater from a restaurant or a food court will need to go through a grease trap. The effluent from a car wash will need to go through an oil water separator before it is discharged to the council sewerage system. Feel free to discuss your trade waste needs – request a FREE QUOTE.